For information regarding particular products from these current brands or inquiries of any other brands that we may have in stock please feel free to contact us. A DC isolator switch is an electrical safety device that manually disconnects itself from the modules in a solar PV system. In PV applications, DC isolator switches are used to manually disconnect the solar panels for maintenance, installation or repair purposes. 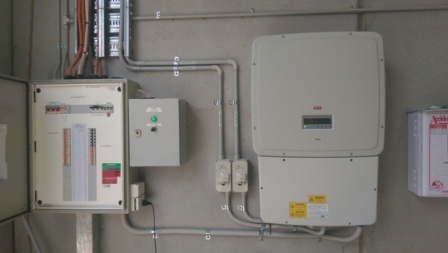 In most solar PV installations, two DC isolator switches are connected to a single string. Normally, one switch is placed close to the PV array and the other close to the DC end of the inverter. This is to ensure that disconnection can be achieved at ground and roof level. DC isolators can come in polarized or non polarized configurations. For DC isolator switches that are polarized, they come in two, three and four pole configurations. AC isolator switches are used for disconnecting the inverter from the grid for maintenance, repair or installation. Below is an example of an AC isolator used in most PV applications. 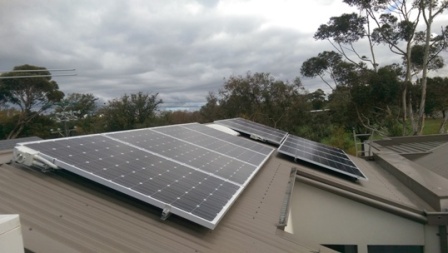 According to Australian standards (AS/NZ5033), if the distribution board of a building is within 3 meters of the solar inverter installed, an AC isolator can be eliminated. Instead, a circuit breaker in the distribution board can be used to act as an AC isolator. If the distribution board is more than 3m away from the distribution board, AC isolator switches are required to be installed.